Cycleur de luxe Lima Wingtip Boot $185 Free US shipping AND returns! 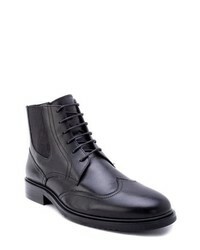 Zanzara Morell Lace Up Chelsea Boot $230 Free US shipping AND returns! 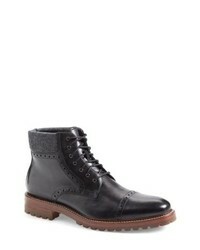 Zanzara Farber Wingtip Boot $137 $230 Free US shipping AND returns! 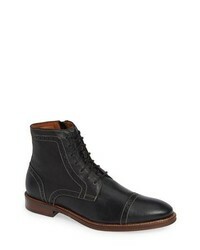 Florsheim Estabrook Cap Toe Boot $125 Free US shipping AND returns! 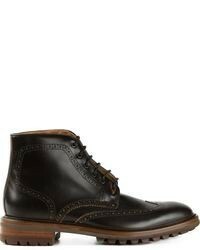 J & M 1850 Karnes Brogue Cap Toe Boot $148 $229 Free US shipping AND returns! 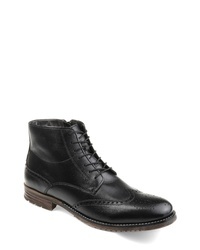 THOMAS AND VINE Ryker Wingtip Boot $70 $140 Free US shipping AND returns! 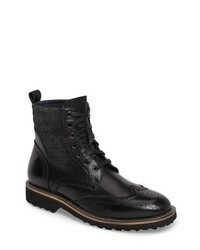 THOMAS AND VINE Apollo Quilted Wingtip Boot $62 $125 Free US shipping AND returns! 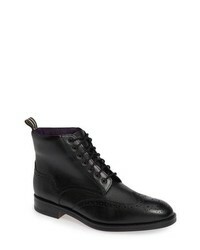 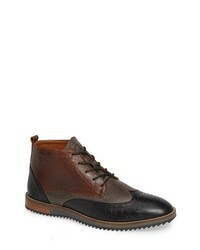 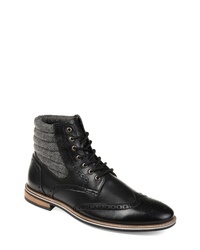 Ted Baker London Twrens Wingtip Boot $265 Free US shipping AND returns! 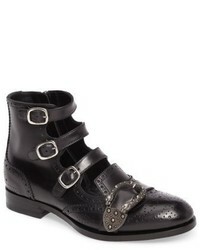 Gucci Queercore Boot $1,790 Free US shipping AND returns! 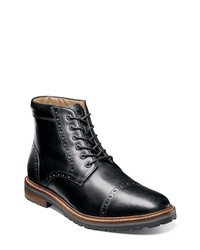 JACK ERWIN Carter Wingtip Boot $220 Free US shipping AND returns! 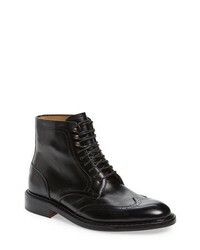 Johnston & Murphy Warner Cap Toe Boot $179 Free US shipping AND returns!